When medical marijuana dispensaries first opened their doors, the cannabis community wasn’t very picky. Cannabis is cannabis, right? Now that sales are more established, you, the patient, can select any number of dispensaries that not only best fit your medical needs, but also make your experience easy, valuable, and affordable. Nothing about purchasing cannabis should be inconvenient. 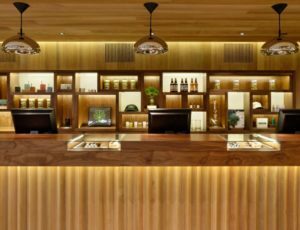 When selecting a dispensary, consider the following factors and which are most important to you. 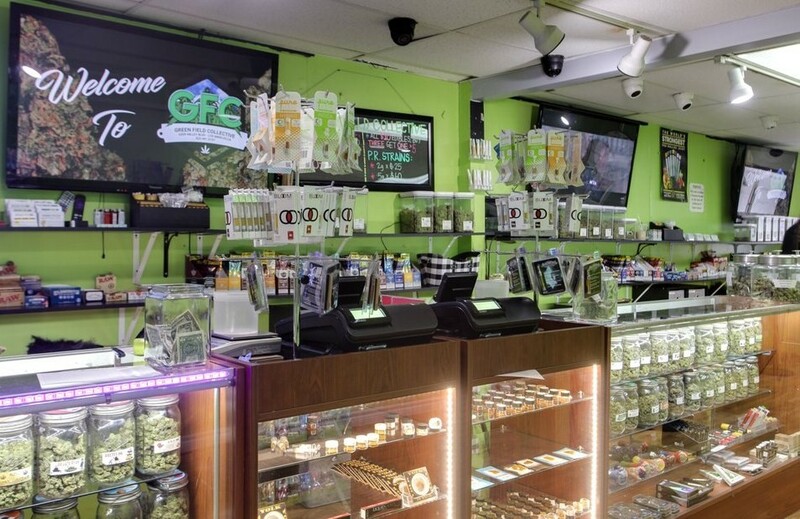 What’s better than a conveniently located dispensary? With the hundreds of collectives now in operation, finding one that suits your needs close to home IS possible! There’s nothing worse than spending time and gas driving across town and/or through rush hour traffic to purchase something you truly need. Your chosen dispensary should be in an area where you feel comfortable consistently visiting, regardless of the time of day. If you can’t visit your local spot or just don’t want to get off the couch, they might offer a cannabis delivery service like Nugg that’ll bring the medicine to you. It should be noted that while unlikely, bigger, more noticeable dispensaries (big green crosses on signs or windows) could attract more customers, but also unwanted attention from law enforcement and criminals. Smaller, faceless shops typically don’t have this problem. Remember, you’re the customer and location is everything—make it easy on yourself! Most cannabis users have a favorite strain, concentrate, or edible brand, so why frequent a dispensary that doesn’t consistently have your favorite products? You shouldn’t be forced to pay good money for something you don’t want and aren’t going to enjoy. If a dispensary’s website lists a some flower you need as available, but you show up only to find they haven’t carried that strain in weeks, why give them your business? Your chosen place should have exactly what you want to purchase and enjoy. Seeking out a dispensary that carries the products you want is worth every second—your body and taste buds will thank you. Even with a medical card cannabis can become expensive, especially if you frequent the shop a lot, so you should know which has the products you’re looking for at the lowest possible price before spending that hard-earned money. In addition to medical marijuana delivery, Nugg provides an instant list of local dispensaries, reviews and competitive prices to help you identify the right products for you within your price range. Remember, prices aren’t set in stone so don’t be afraid to haggle. 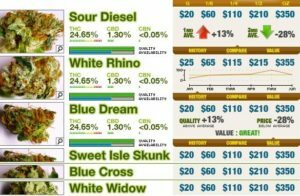 Let the budtenders know you’ll be a regular customer, spend a certain amount and will tip each visit; they’ll help you work out an affordable budget to meet your medical needs. 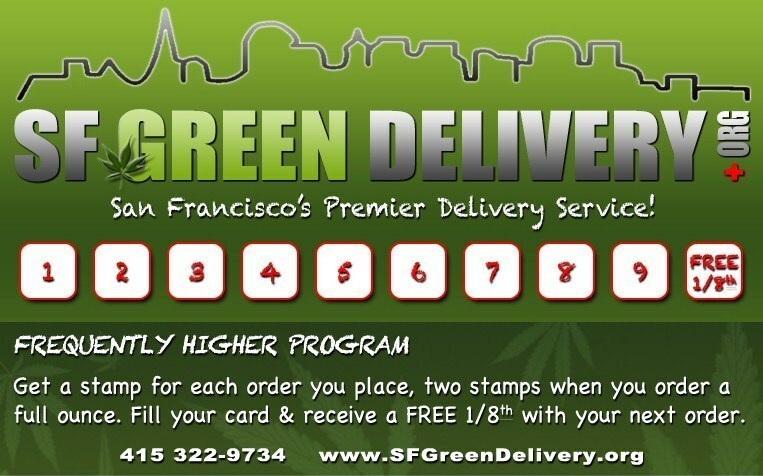 When choosing a dispensary, ask about their rewards program! A majority of dispensaries have them, which usually involves a point system leading to a substantial credit value. For example, every time you spend over $50 you’ll receive a stamp, and once you accumulate ten stamps you’ll get a valuable cannabis gift. Some dispensaries might also or only have a prize wheel you’ll spin to win smaller prizes (house pre-rolls, dabs, small edibles) or one “jackpot” prize (brand name pre-roll pack, vape pen/cartridge, large edible). Once you settle on the right location those savings will add up. The dispensary’s staff should be welcoming, knowledgeable, and patient. Eventually everyone should know your name, preferred products, and have a genuine interest in your well-being. They should also be able to discuss the dispensary’s history, growing methods, their own cannabis preferences, and new strains and products with ease. Unfortunately, this isn’t always the case. You might notice one disturbing tactic: emphasizing sales rather than providing you with the medicine you need. If you find that their employees do this and have very little concern for what you’re looking for, take your business elsewhere. You should NEVER feel this way. As a consumer and patient, your every question and concern is valid, and you deserve to interact with an informed staff. Everything about a dispensary should feel good and scream cleanliness. Having a clean and professional store front, waiting room and cannabis room is not only a sign of professionalism, but also a reflection of the staff, the cannabis being sold, and the dispensary’s overall quality. If mandated by the state, health and safety paperwork should be displayed clearly at the location and online. If cannabis is being consumed in the waiting room or outside by patients and/or the staff, find somewhere else—this isn’t only illegal, it’s also unsanitary and unprofessional. Lastly, if a dispensary skirts questions about how they source their cannabis and what solvents or chemicals are used, walk away. You have every right to know what you’re consuming at all times and shouldn’t have to put your body at risk. The health and safety of a dispensary benefits you. There are a number of small but convenient elements you should consider before choosing a dispensary that can make or break your experience. While they may seem trivial, you’ll grow to appreciate these perks; looking back, you’ll wonder how you ever lived without them. No matter where you’re going, parking is usually a hassle. But at a dispensary, it shouldn’t be. 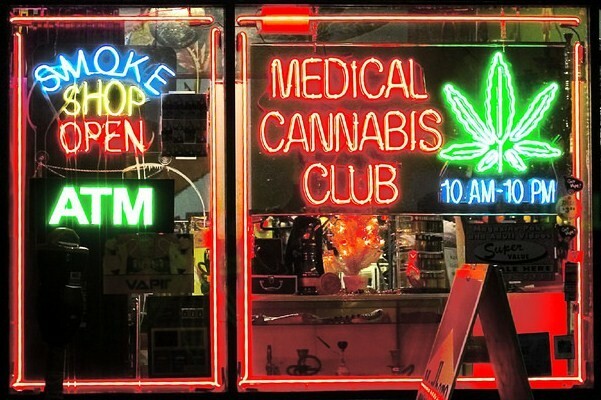 Because mmj dispensaries come in many shapes and sizes, space availability varies so take these factors into account: is it located on a busy boulevard with only free or metered street parking? Is there a lot with plenty of space, or is it small and cramped? 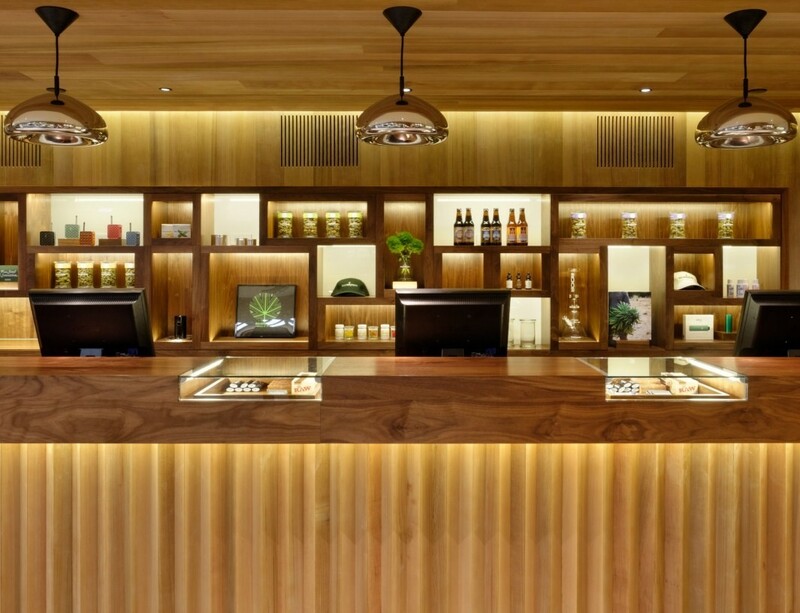 Do you like the dispensary’s atmosphere? Are there attractive budtenders, comfy couches, and big TVs? Your chosen spot should make you feel comfortable and welcome each time. That being said, what’s the wait time? Every time you visit does the experience take 15+ minutes, or is the delivery wait more than 45+ minutes? You’ve got better things to do. Some dispensaries here in California now accept credit cards, which can come in handy because there are just times where you don’t have enough cash and ATM fees are a bummer. Before choosing where to get your medical weed you should review these factors and consider which are the most important to you. 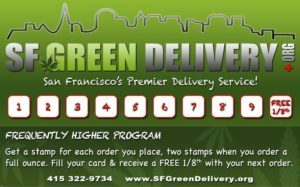 After all, you deserve to have a memorable, easy, and rewarding experience at your chosen dispensary every time you visit. Great article! It’s very true.. I work at Hemp ReLeaf CBD Dispensary in Chattanooga Tennessee. Just because it’s only CBD products doesn’t mean they get less of an experience.